Comic Frontline: Elevator Pitich 1: DC's Young Justice! 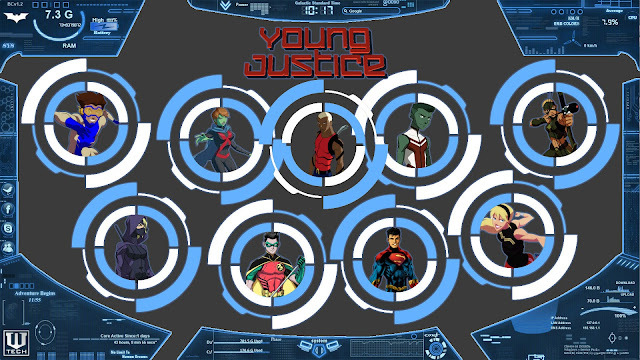 Elevator Pitich 1: DC's Young Justice! 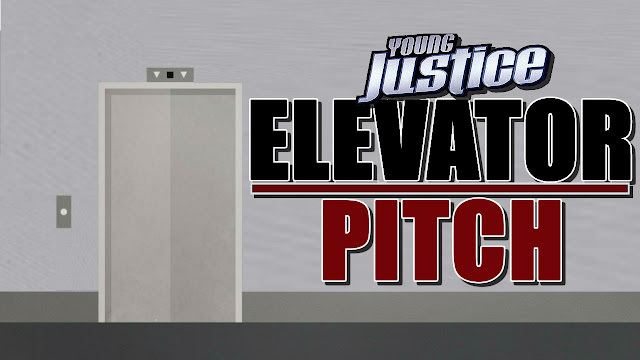 We all know that an elevator pitch is a brief, persuasive speech that you use to spark interest in a project, idea, product – or in yourself. For these articles the ideas are for comic book series. A good elevator pitch should last no longer than a short elevator ride, hence the name. 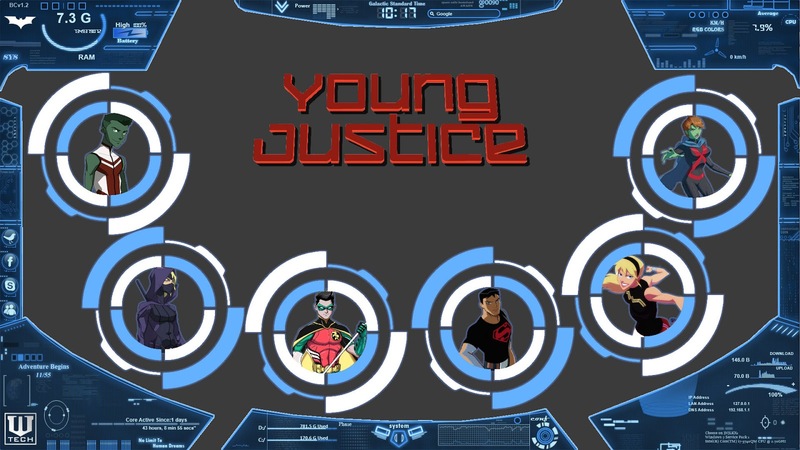 This time around Brant & Jay are each delivering their pitches for a new Young Justice ongoing title. Let us know in the comments below or on Twitter what you think of our YOUNG JUSTICE ELEVATOR PITCH! DING! I have two pitches for this title depending on which way they want to go. 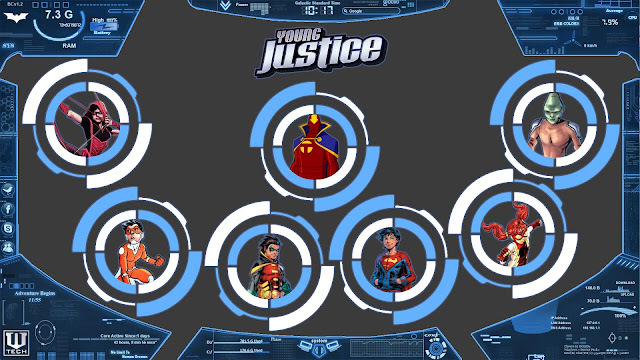 Here we go with the first line up, which I think could sell well, especially given that Super Sons is over. This first team will be dependent on Wally West's kids returning.